This is a complete self-contained ebook. 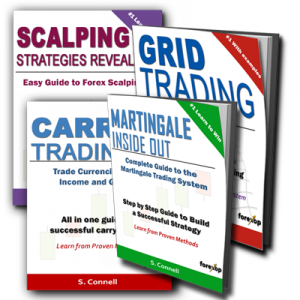 Whether trading yourself or with software it contains everything you need to create your own winning trading system. 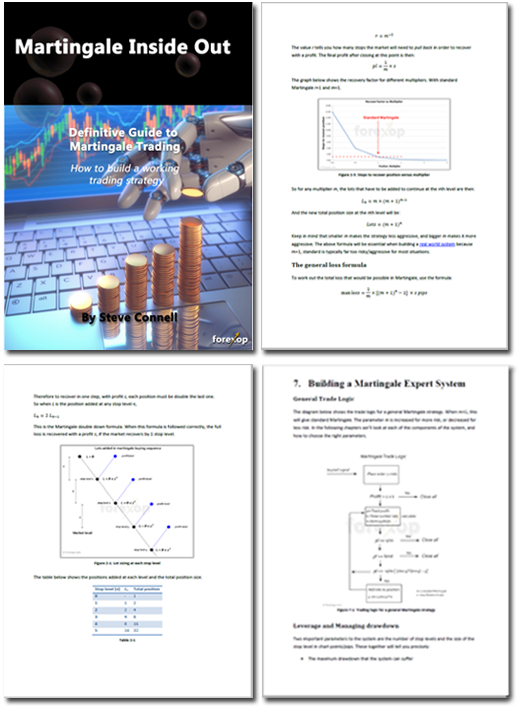 When used properly Martingale can deliver constant and steady profits. This guide works from first principles to explain how it works, to understand the risk, and how to set the risk to an acceptable level. 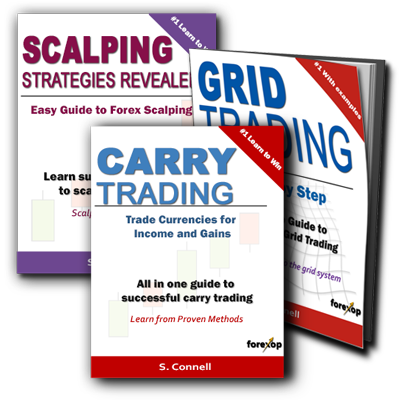 It works through the formulae step by step, and gives an easy way to calculate every component that’s needed for the trading rules. It covers both Martingale and anti-Martingale, and explains the pros and cons of each one. 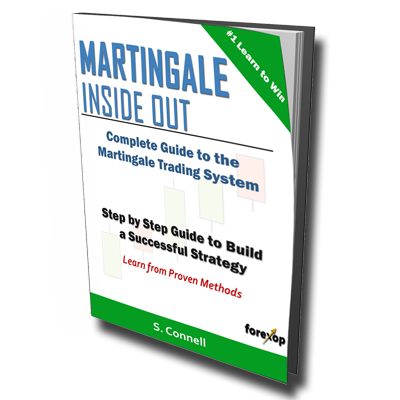 The ebook also explains from the ground up, the factors you need to consider in a real system. These include setting your buy/sell signals and setting the system for different market conditions.